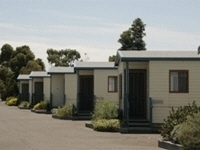 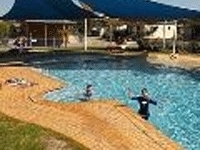 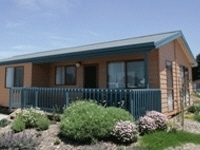 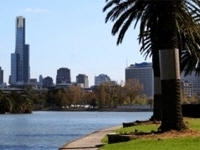 Ashley Gardens is a unique 4.5 Star Holiday Park providing an appealing alternative accommodation option for visitors to Melbourne. 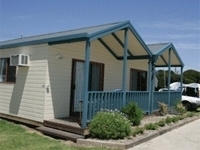 Where else can you stay within 9 kms of the main city centre and experience a little bit of country in the city? 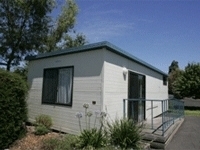 Ashley Gardens is a unique 4.5 star Holiday Park providing an appealing alternative accommodation option for visitors to Melbourne. 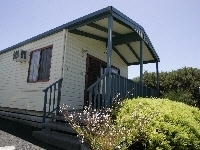 Where else can you stay within 9 kilometres of the main city centre and experience a little bit of country so close to the city?